Is English “weird”? Many of us might feel this is true when we’re trying to explain the complex spelling rules of the language, or the meanings of idioms such as “it’s raining cats and dogs” to someone wh… Learn more. 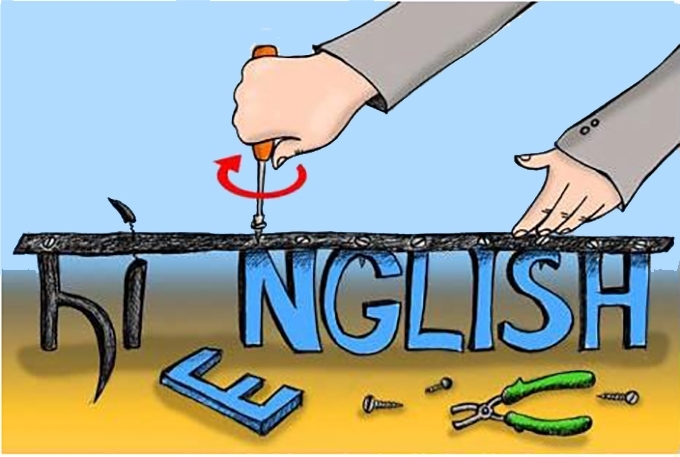 English is widely acknowledged as the world’s most successful language. 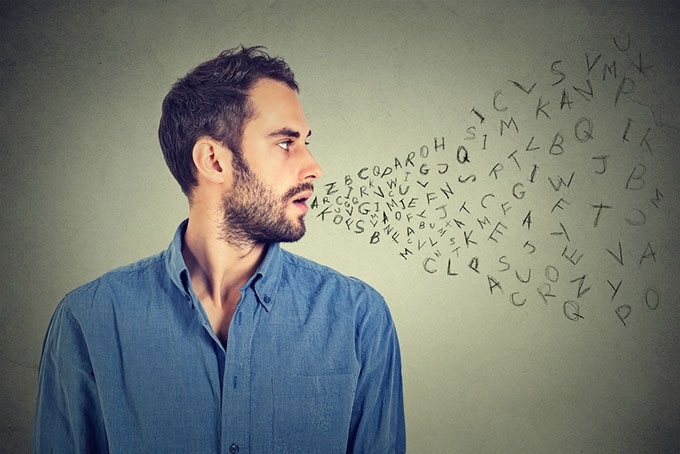 It has developed over the 20th century into a global lingua franca, the most widely used language on the internet, and the clear leader in educati… Learn more.